Ivica Dacic, Minister of Foreign Affairs of the Republic of Serbia has summoned today Rade Bulatovic, the Ambassador of the Republic of Serbia to Ukraine, for consultation regarding the current issues in the relations with Ukraine. The Minister Dacic intends to discuss with Ambassador Bulatovic both the pressing issues and further activities regarding the relations with Ukraine. 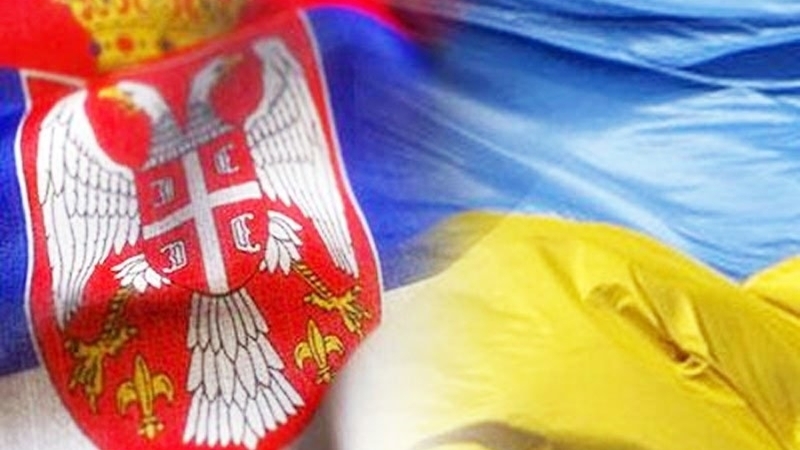 The Ministry of Foreign Affairs of Serbia emphasizes the fact that Serbia has repeatedly demonstrated that it respects the territorial integrity of Ukraine, as proved also under Serbia's OSCE Chairmanship-in-Office. “Furthermore, Serbia has undertaken a number of concrete steps to prosecute the Serbian nationals fighting in foreign battlefields, including Ukraine, showing in this way its commitment to the implementation of its obligations under international law,” the MFA of Serbia notes. Minister Dacic also reminded that it is a well-known fact that Ukrainian mercenaries or dogs of war had a part in the crimes committed by the Croatian armed forces against the Serbs of Croatia, which, unlike Serbia, have never been condemned by Ukraine. Serbian Ministry assures that that the state remains committed to building good relations with Ukraine, based on the principles of mutual respect. Only a week ago, Balkan Inside news agency published a rather harsh interview with Oleksandr Aleksandrovych, Ukrainian Ambassador in Serbia, in which he stated that Russia uses Serbia for West Balkan destabilization, that Serbia is an instrument for the destruction of Europe. The very next day the Serbian Foreign Ministry threatened to declare the Ukrainian diplomat persona non grata, meanwhile the pro-Russian opposition urged to deport him from the country immediately. Earlier, Pavlo Klimkin the Minister of Foreign Affairs of Ukraine has summoned Oleksandr Aleksandrovych, Ukrainian Ambassador in Serbia following his statements towards Serbia.